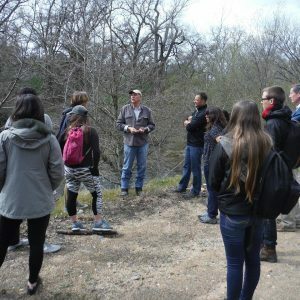 On March 8, 2018, Friends of Auburn Ravine had the pleasure of conducting a field trip along Auburn Ravine for several future scientists and their professor from William Jessup University. The tour was led by John Rabe, one of our volunteers. 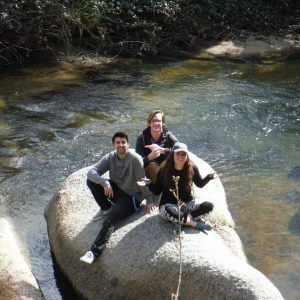 The students were able to see the beautiful riparian and aquatic habitat of the Ravine. The complexity and diversity of this natural environment challenged the students to consider what they want the wild places of Placer County to be like in the future.